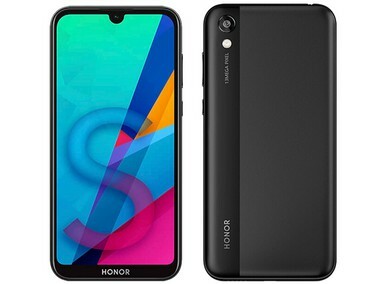 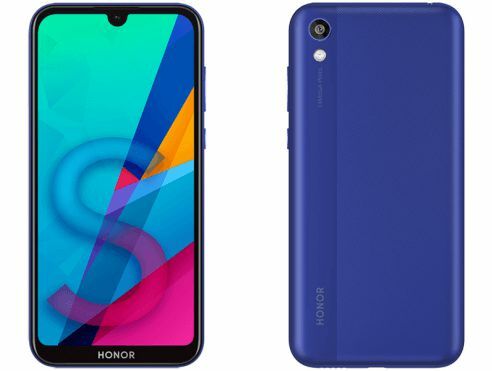 Honor is preparing to launch a new entry-level smartphone called Honor 8S that we had already heard about in mid-March thanks to the transition to the EEC certification. 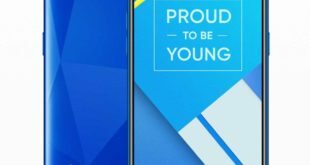 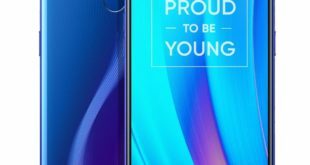 The device, which we now have the possibility of knowing thanks to some renders and specifications shared by WinFuture, should be equipped with a 5.7-inch display with HD+ resolution, MediaTek Helio A22 octa-core SoC, 3GB of RAM and 32GB or 64GB of internal storage expandable via Micro SD card. 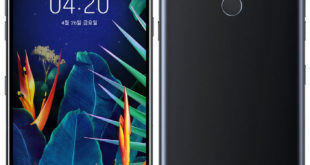 The multimedia sector will finally be composed of a single 5MP front camera integrated into the center notch and a single rear camera positioned in the upper left part of the back cover with dual color finishing. 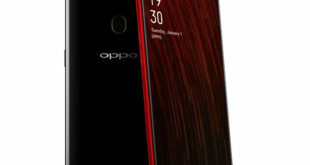 Until now, the release date and possible selling price of the device are unknown.